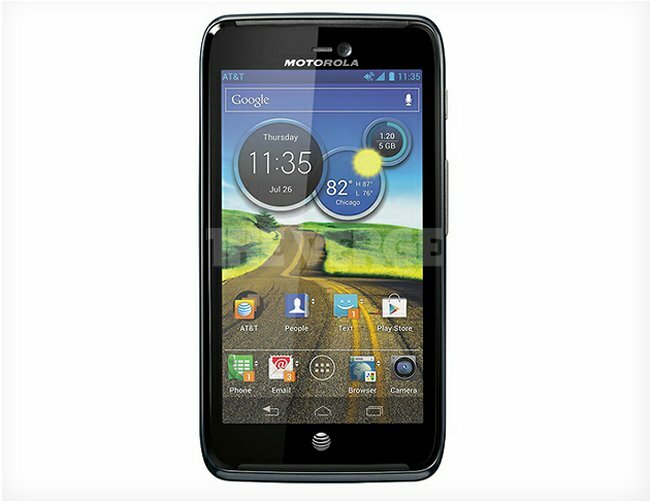 This alleged render of an upcoming Motorola smartphone, which is codenamed Dinara, was published by The Verge. This one is a variant of a device that launched in China late last year and it is rumored to arrive on AT&T as the Atrix 3. The smartphone is said to feature a 720p high-definition display, 4G LTE connectivity and Android 4.0, with on-screen navigation buttons. It looks like it will still have a variation of Motoblur as well. Sadly, we don’t yet have any more details. However, in the render, you can see the July 26th date, which may be a potential launch date. I guess we will find out soon enough and when we learn more, we will let you know.